I haven’t been able to stop in yet, but I noticed a Facebook post stating that White Labs Tasting Room is now open at their facility in the Miramar area (conveniently located just about halfway between Alesmith and Ballast Point). The tap room features 32 taps and will feature beers made with different yeast and brewing and fermentation techniques. 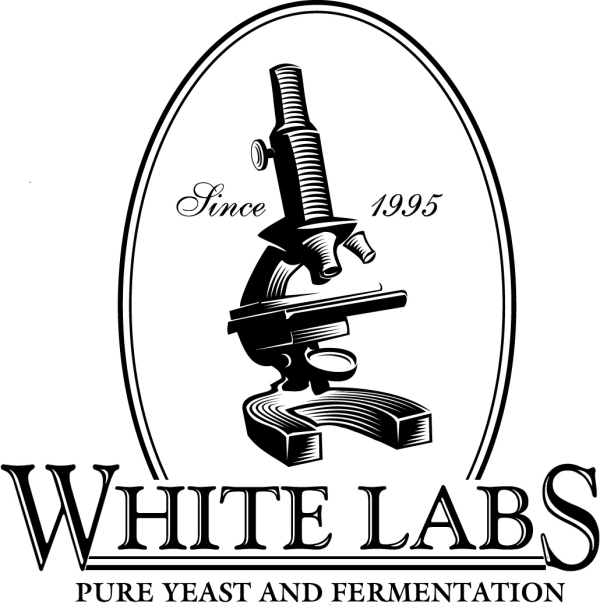 White Labs is the local company that provides many local (and not so local) breweries and homebrewers with liquid yeast. Doggie Beer Bones posted a picture on Facebook of some of the beers offered last night, they included a Saison and Red Ale each fermented with six different yeast strains and a Brown Ale with four different yeasts. A lot can be learned about just how much yeast influences the flavor of the beer by tasting a few fermented with different yeast strains side by side. The White Labs Tasting Room looks to be as much (or more so) about education as it is about just drinking a tasty beer, which isn’t a bad thing in my opinion. 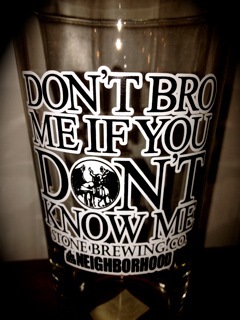 White Labs Tasting Room is at 9495 Candida Street, San Diego, CA 92126 just off Kearny Villa Rd. The tasting room will be open Thursday and Friday 4-8pm and Saturday 12-8pm until June when their hours will expand. Please skip the Bud/Miller/Coors with green food coloring added, and instead try a Berliner Weisse with Woodruff syrup added. Honestly, with the weather being forecast for San Diego this weekend I wouldn’t recommend either of the above mentioned green beers, and would instead opt for a nice dark, roasty (and quite possibly higher ABV) stout. 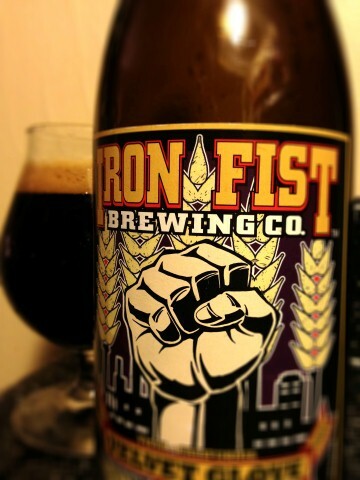 It might be a good time to pull an Imperial Stout you’ve been aging for a year or two out of the cellar. If you’re dead set on the Irish theme of St. Paddy’s day you could stop into Monkey Paw for a pint of their Down’s Family Irish Stout which I’ve heard great things about. But if you really want the green beer, pick up a bottle of Berliner Weisse, The Bruery’s Hottenroth Berliner Weisse is a good locally made choice, or opt for a bottle of 1809 Berliner Style Weisse straight from Germany. Then head up to Tip Top Meats in Carlsbad and pick up a bottle of Woodruff syrup. 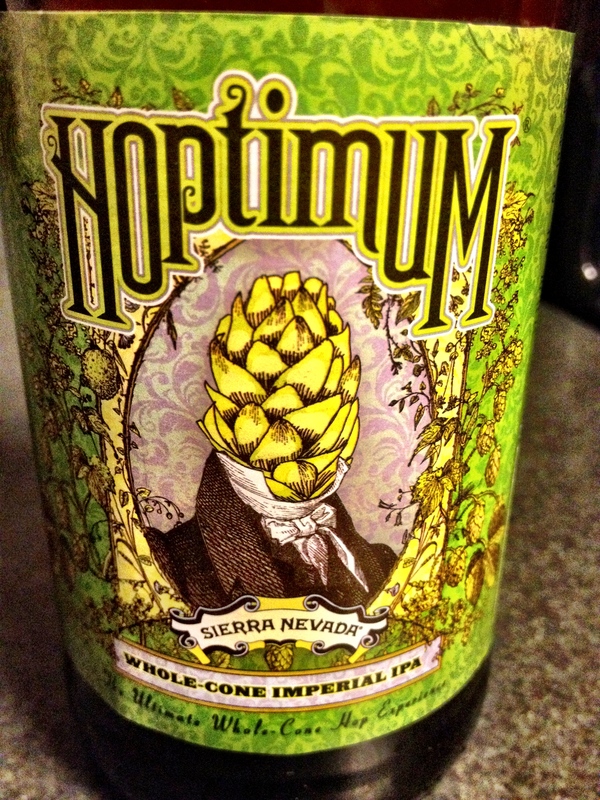 Pour the Berliner Weisse into some nice stemware, add a bit of syrup to taste, and you’ve got authentic green beer. 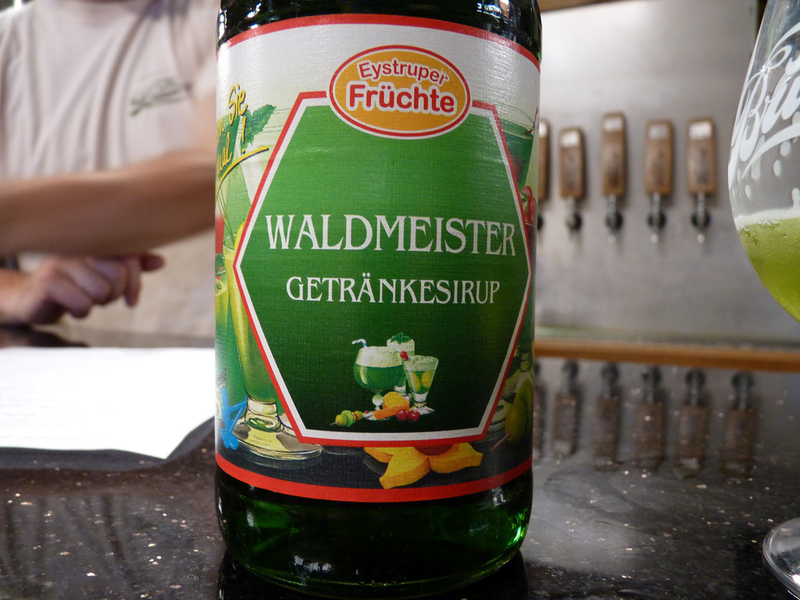 For more background on Berliner Weisse check out the Wikipedia page, or this post on Beervana. I’ve been a bad blogger lately, with a ton going on at work and home I haven’t been blogging much. Things might be a little slow for a while longer, but here’s a quick roundup with some links to keep you up to date. According to Amy T. Granite, the CCDC has approved Neighborhood for an off-site consumption permit. They still need to get a license (or a change to their current license depending on how they will be operating) but it looks like they’re one step closer to opening a spot to sell bottles to go near 8th and G downtown. 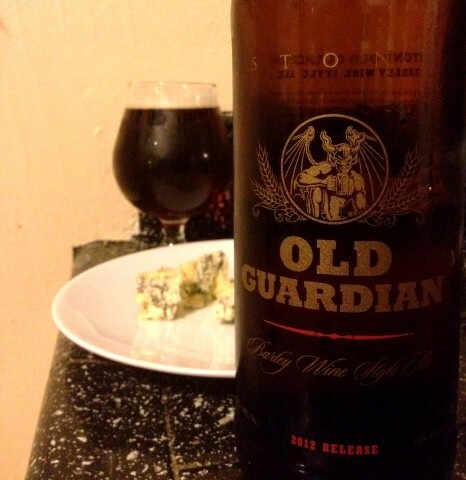 Here’s a post with a bit of back story on their proposed bottle shop/tasting room. Check out the comments to see what folks are saying about it. This Saturday is Churchill’s Renaissance at Churchill’s Pub and Grille in San Marcos. The tap list looks amazing (dare I say Pliny the Younger is the most pedestrian beer on the list?). They’ll also have a limited amount of bottles of Port/Lost Abbey brewed Churchill’s Finest Hour available for sale to go, if last year was any indication it’s a good idea to get there early if you’re looking to score a bottle. Tomorrow (Saturday) is also the second Turista Libre TJ Craft Beer Tour, the last one was a ton of fun, it’s great to see ambitious homebrewers turning out good beer south of the border. Since I previously stated if I ever saw a growler of “Exponential Hoppiness” for sale on ebay there would never be another growler sold again. Don’t blame me, but you can see who to blame on the above link. As for bottles of “Expo” on ebay, I’m seriously considering never bottling it again. This is not just a personal issue, it’s illegal. Mike Shess at West Coaster and Peter Rowe at Brewery Rowe both followed up with Mcilhenney, and it sounds like he may change his mind somewhere down the line, but I wouldn’t expect to see Alpine filling growlers of Expo during the next release. And not to be forgotten in the hoopla, Alpine released bottles of the always delicious Chez Monieux Kriek this week. No word on how fast it’s selling (or if it’s sold out already) but I’d hurry up there if you want some. Speaking of West Coaster, the March issue is out now, and if you didn’t get a chance to pick up the February issue, my column about “imitation” craft beer was posted to the web a few days ago.